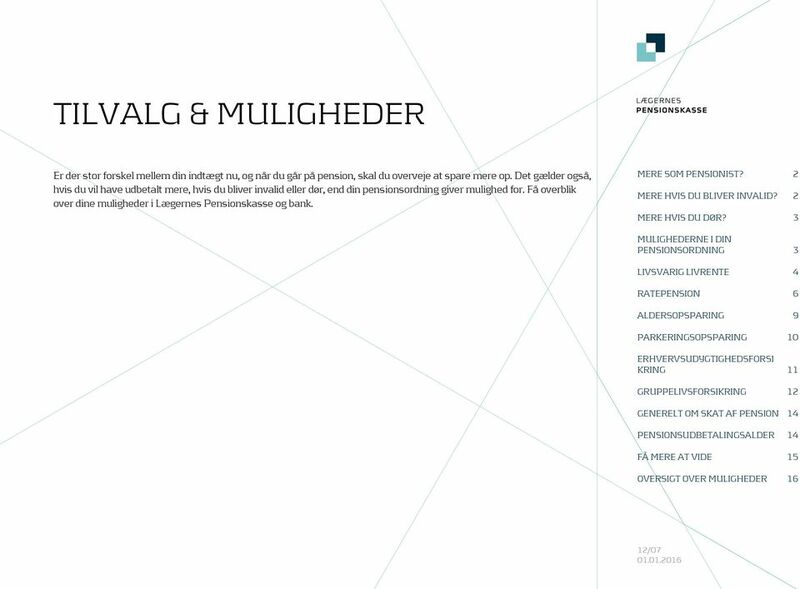 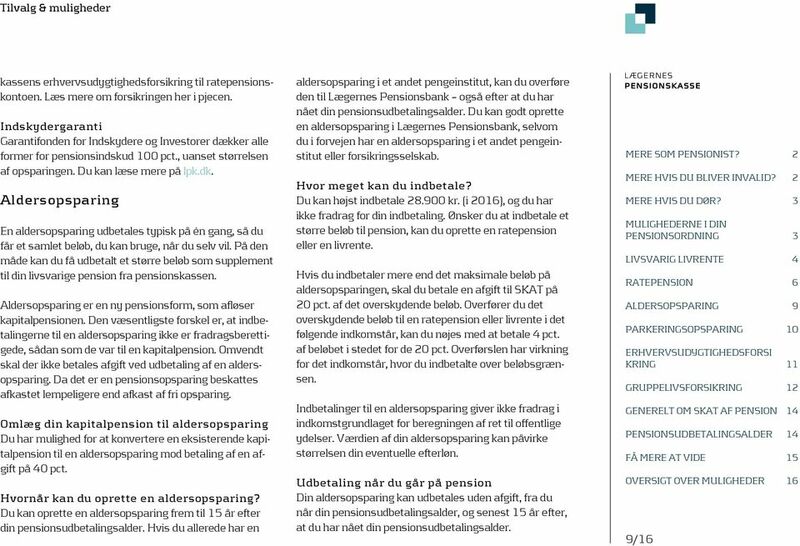 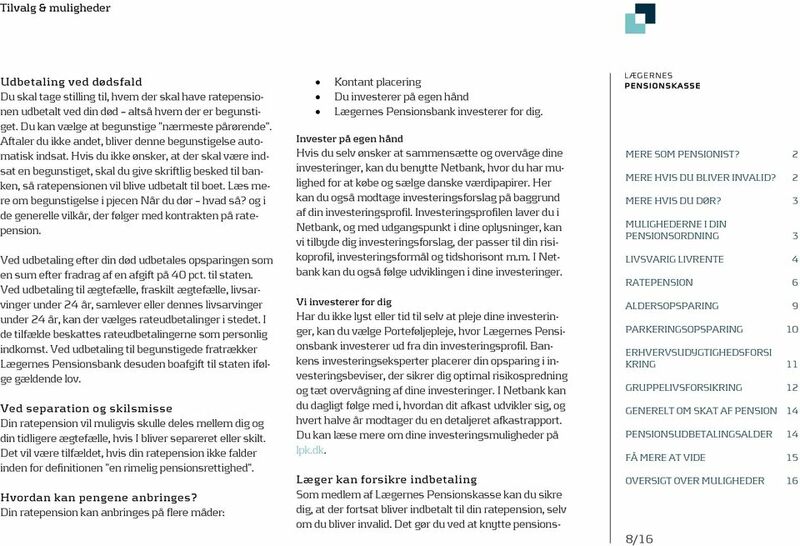 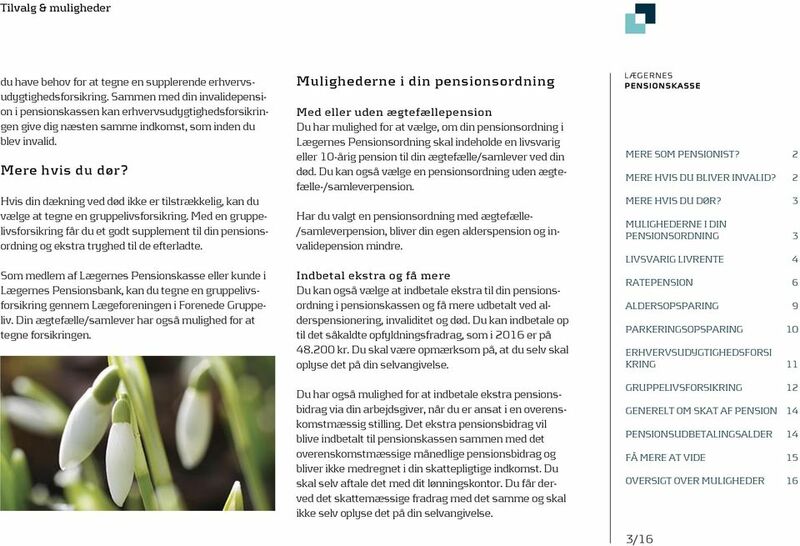 Download "TILVALG & MULIGHEDER MERE SOM PENSIONIST? 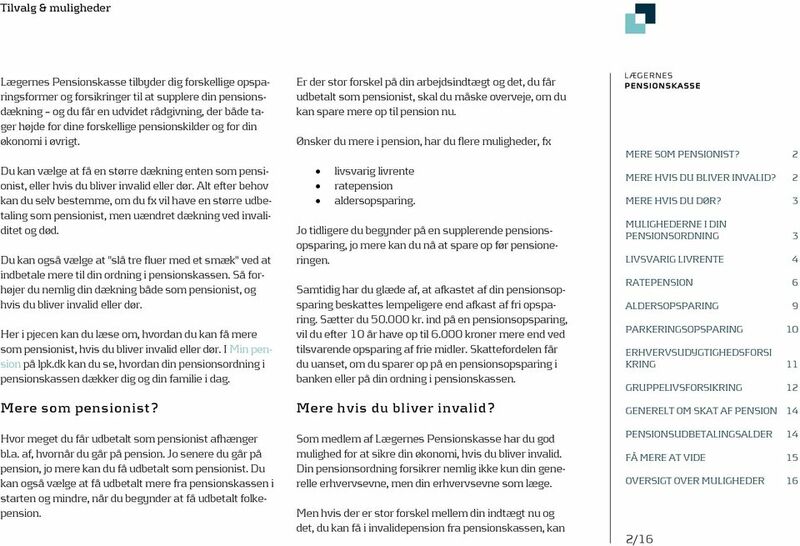 2 MERE HVIS DU BLIVER INVALID? 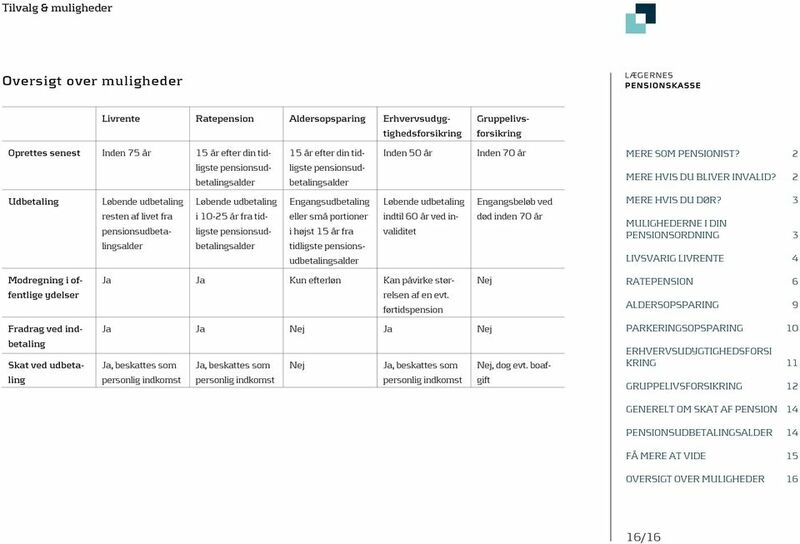 2 MERE HVIS DU DØR? 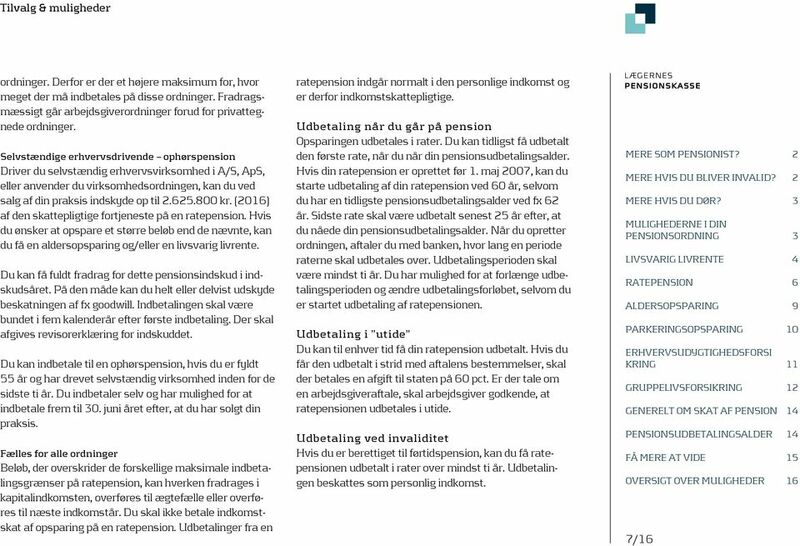 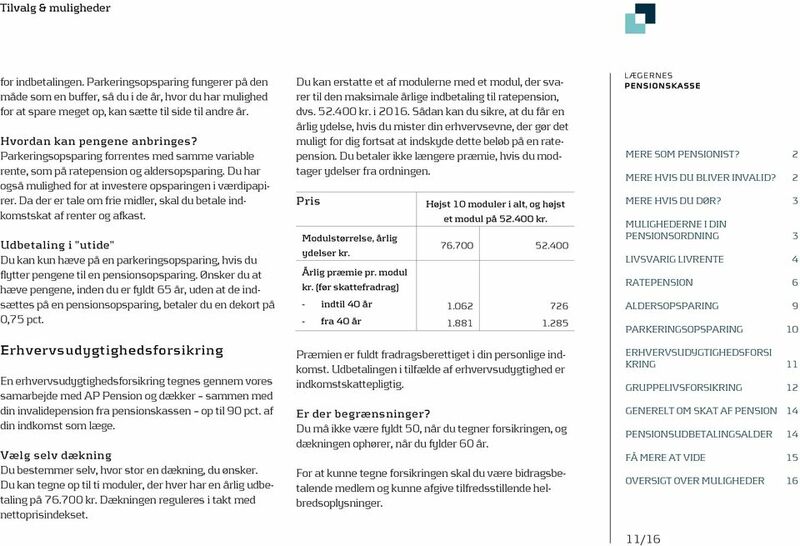 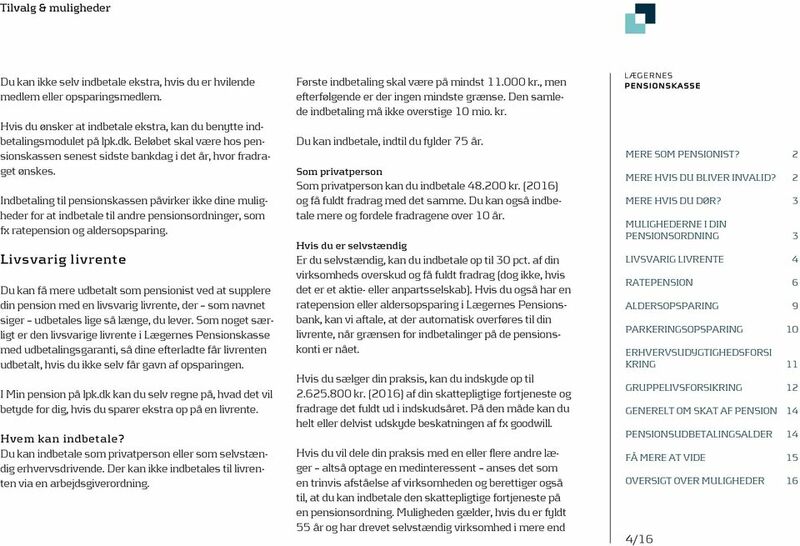 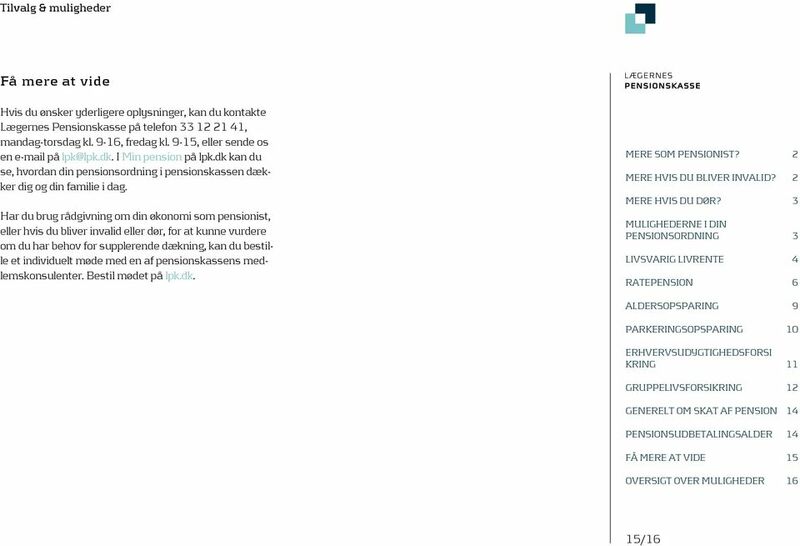 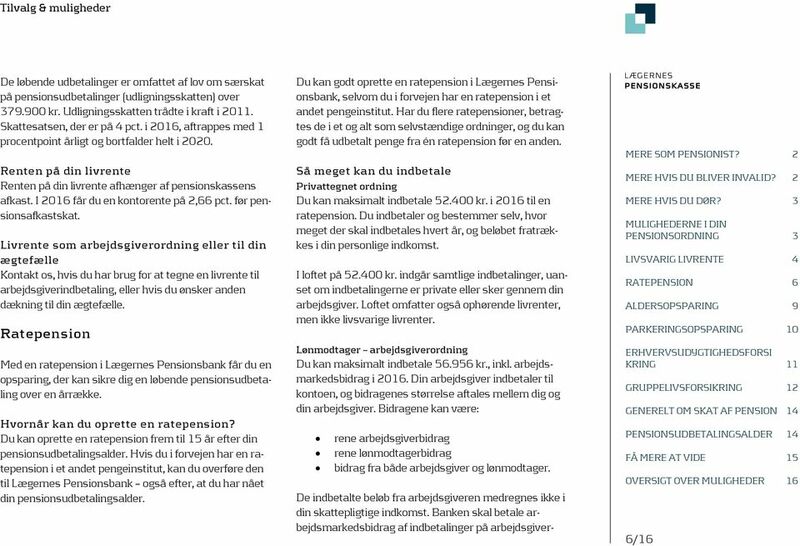 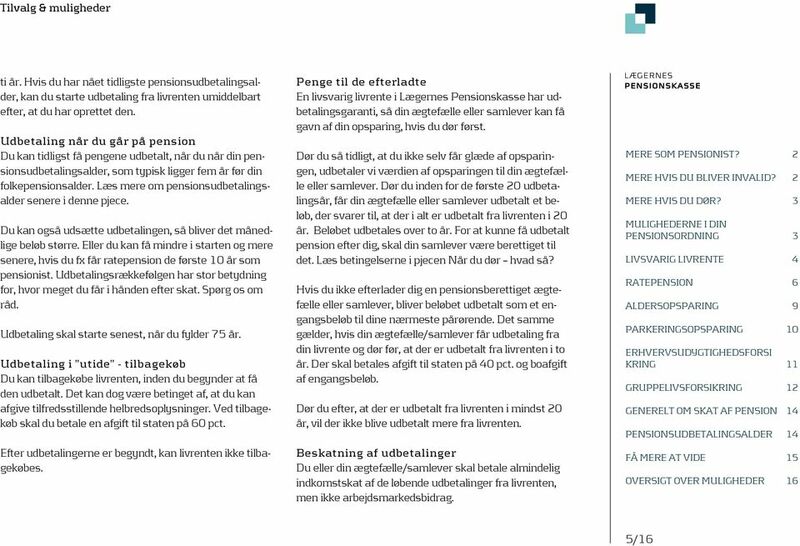 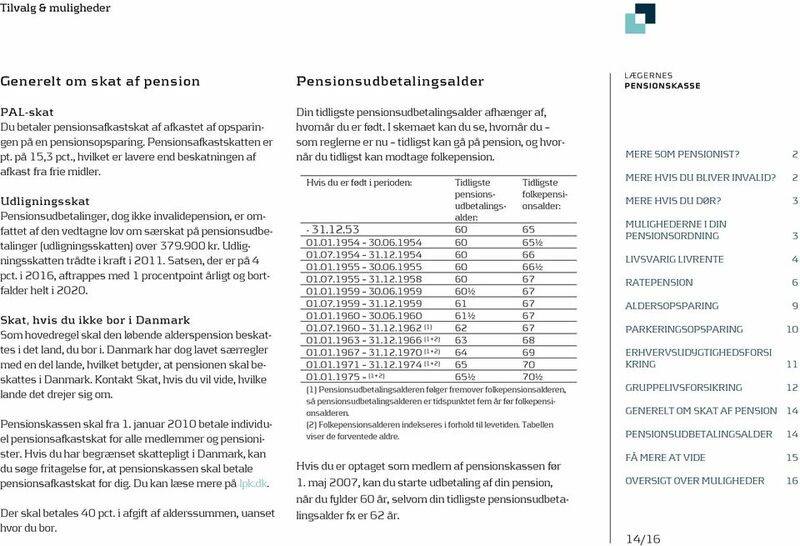 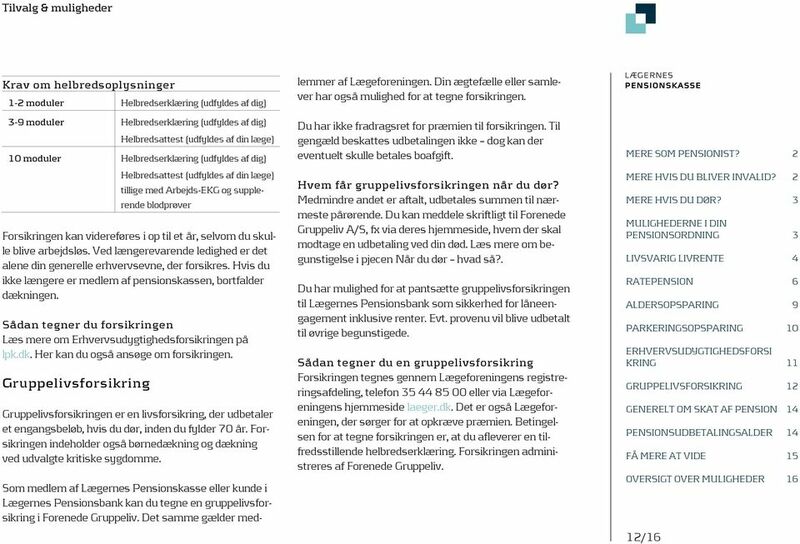 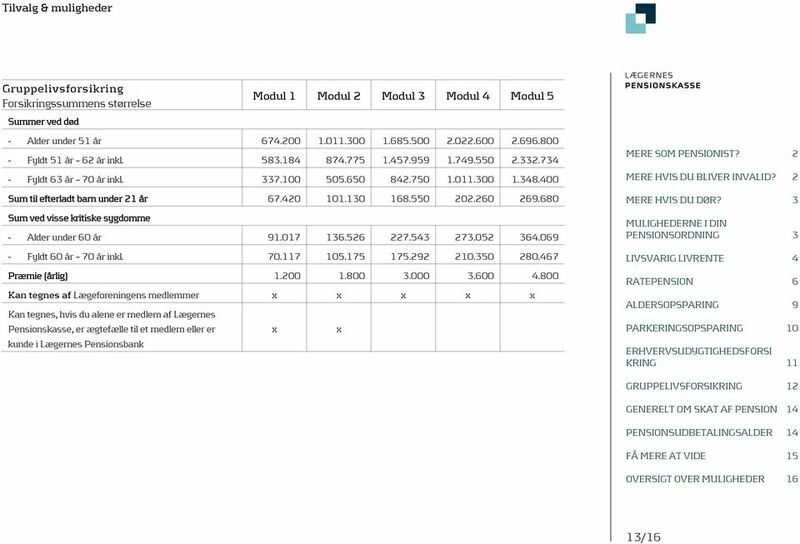 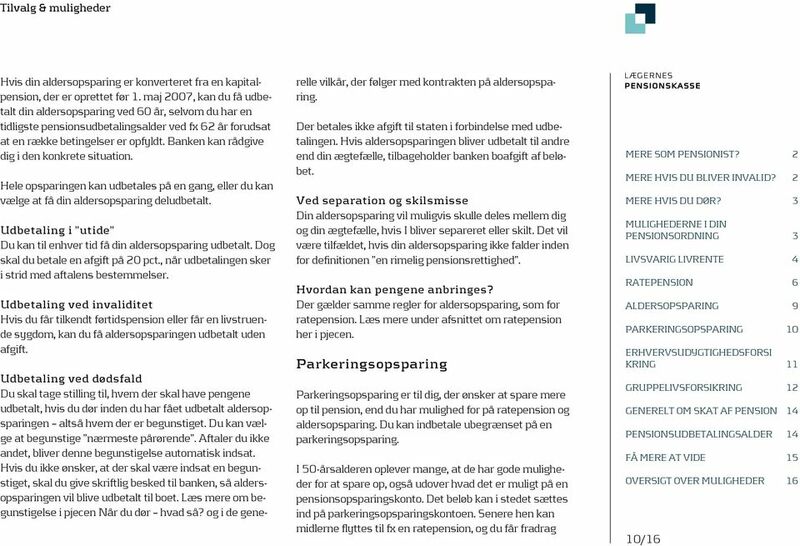 3 MULIGHEDERNE I DIN PENSIONSORDNING 3"